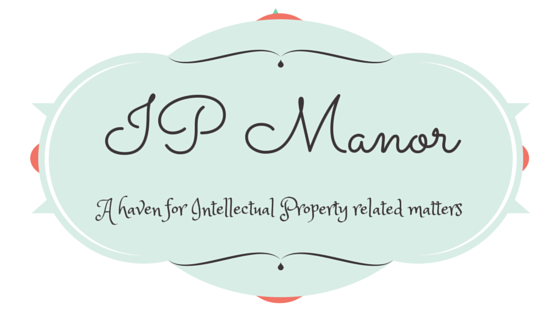 Hello there and welcome to the IP Manor! According to WIPO, April 26 was designated by member states as the World Intellectual Property day in 2000. This is in commemoration of the day the WIPO Convention came into force in 1970. The day is celebrated with the aim of increasing general understanding of IP. Get up, stand up. For music. This theme is so apt because I love music. When I get too busy for music and I somehow stumble on it, it feels like I’ve found the missing puzzle to my life. Right now, FourFiveSeconds is on replay in my head.